If you arrived at this page via the PVAO site and wish to return to those pages, use the menu next to the PVAO title. If you arrived here via the Honey Creek Observatory site and wish to return, use the menu next to that title. 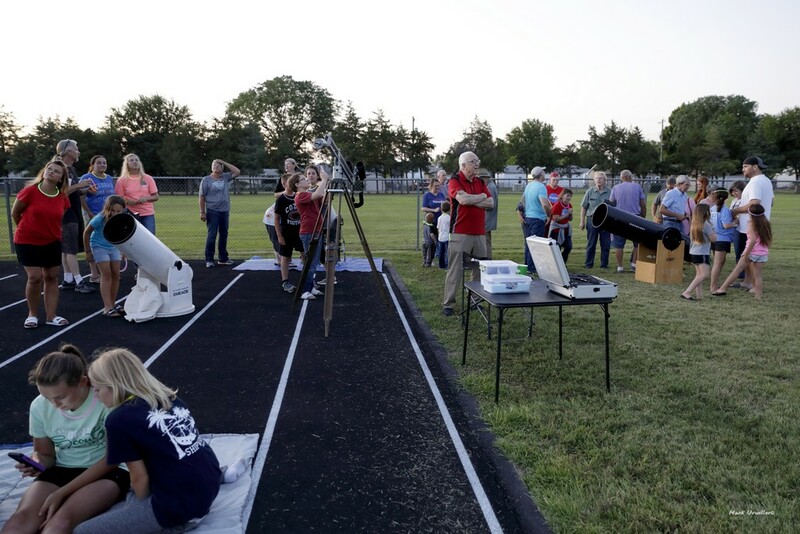 The Platte Valley Astronomical Observers and Honey Creek Observatory has conducted several public outreach events for schools, libraries, groups, and communities. We thoroughly enjoy sharing our hobby with the public and wish to continue this program. 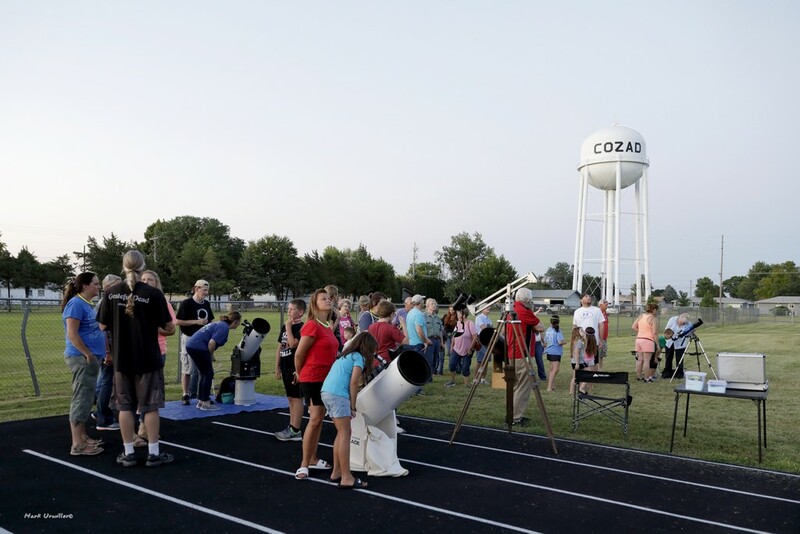 Sharing our equipment and the night sky helps educate the public about light pollution, which is becoming more of a problem in Central Nebraska - robbing us of a wonderful natural resource! We have an opportunity to make our communities and driving conditions more safe while being able to pass on the legacy of dark Nebraska skies to our youth. 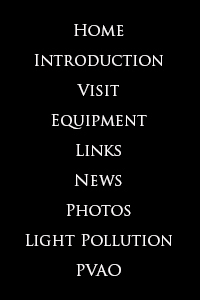 For more information on Light Pollution visit the Honey Creek Observatory site. Neither the PVAO or Honey Creek Observatory wishes to make a profit from our outreach activities. However, with the price of gas, it can be expensive to drive to various locations for the programs we offer. If you would consider a stipend to help us break even with fuel, meals, and in some cases lodging expenses associated with requested programs - we would appreciate it! We will not turn down your request if you can't afford a stipend. There will be some limits of availability based on the schedules of our members. If you want an outreach program for your group, feel free to contact any officer of the PVAO with questions!